You have to use the "qt" graphics toolkit (default since 4.0). For the best results GNU Octave version >= 4.2.x should be used. 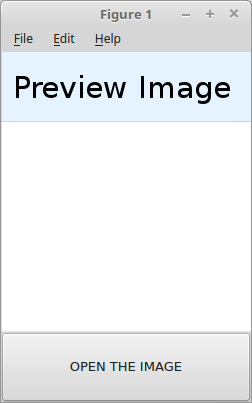 GUI which opens a file selection dialog when a button is pressed and views the selected image. 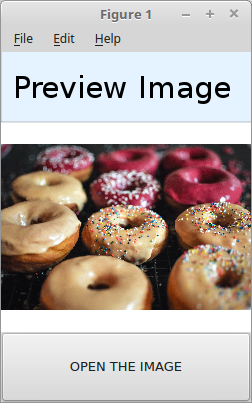 ## Demo which has the aim to show all available GUI elements. This page was last edited on 4 August 2017, at 13:00.